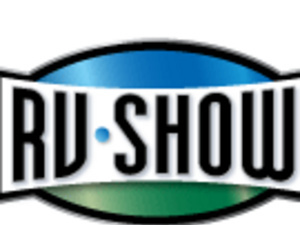 This premier Northwest RV show is a showcase for the freedom of the RV lifestyle. Adults (16 & up): $9. Seniors (60 & up): $7. Children 15 & under: free with adult admission. See event website for 2 for 1 coupon. Parking at the venue is $10 per spot, per entry.